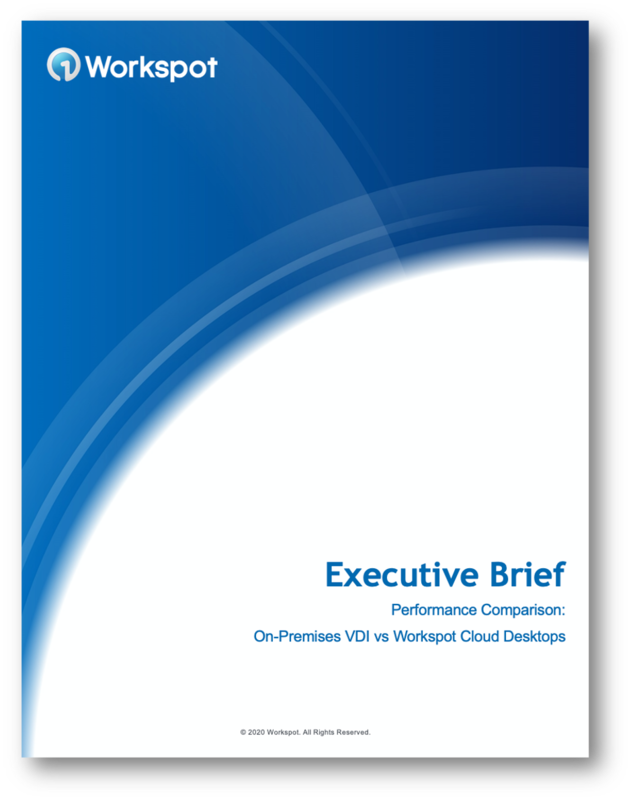 Download the Executive Brief: What Makes a Cloud Desktop Enterprise Ready? What Makes a Cloud Desktop Solution Enterprise-Ready? All cloud desktop solutions are not created equal. You need simplicity and enterprise-class features. Read the Executive Brief, What Makes a Cloud Desktop Solution Enterprise-Ready? What are the hallmarks of an enterprise-ready solution? What are critical yet non-obvious security considerations? Make sure your cloud desktop solution is enterprise-ready! Read the Executive Brief now.